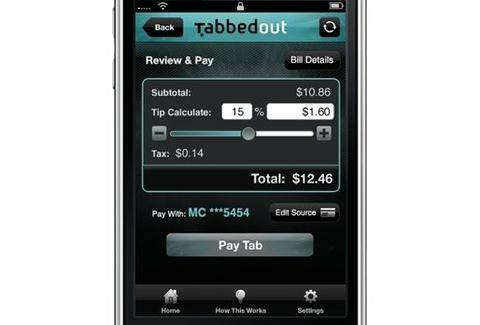 Conceived to speed up bill-paying and prevent server fraud, this Austin-dev'd iPhone/Android app securely electro-melds a bar's POS system w/ your credit card, allowing you to wirelessly pay your tab whenever you want; it recently expanded outside of A-town to D-stablishments like The Back 9, Lakewood Bar & Grill, and Trees -- which you can save, because you're paperless! Yay! Give me another beer.